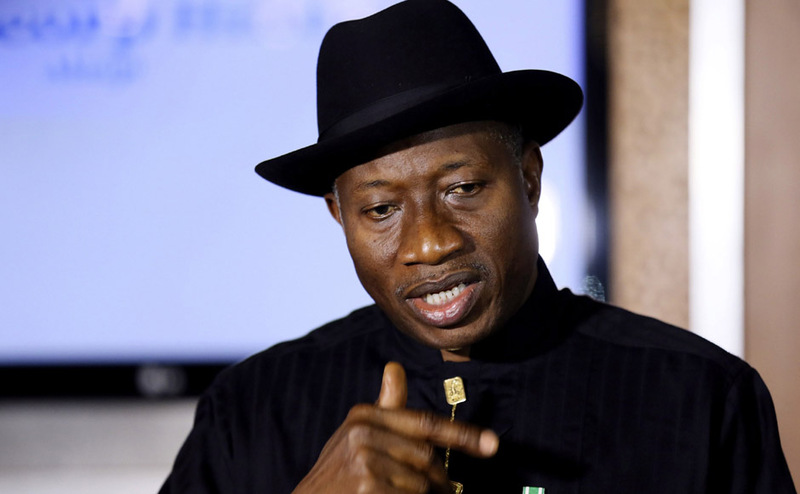 Enugu – Nigeria’s President Goodluck Jonathan Friday, said improved technology was the only way to fight corruption, which has eaten deep into the fabric of society, and not by jailing people for endless number of years. President Jonathan stated this at the ruling PDP campaign rally in Enugu, Nigeria’s southern region to solicit support for his re-election bid in February. “I will continue to run this country based on the rule of law,” the president said. Jonathan said his administration had done a lot to transform the country in the area of security and provision of infrastructure. He said that the Federal Government was working hard to improve the working conditions of the armed forces, including the provision of hardware and other equipment. The president said that Enugu State had also benefitted from the transformation agenda of his administration. “We have built and rehabilitated more than 200 kilometres of roads in Enugu State. The state has also benefitted from the improved agricultural programmes as well as the automobile policy. “Automobile companies like Innoson Motors and ANAMMCO are beneficiaries of the automobile policy of this administration,’’ he said. On the ongoing terminal project at the Enugu International Airport, the president said he had directed the contractor handling the project to expedite action on it in order to boost the economy of the South East. He urged the youth of voting age to endeavour to get their permanent voter cards and choose leaders of their choice. Jonathan, however, thanked Gov. Sullivan Chime and the people of the state for their unalloyed support for the PDP and promised to do more for them. In his contribution, Vice President Namadi Sambo urged the people to vote for him and his party in February to ensure continuation of the transformation of the country. Earlier, the National Chairman of the party, Alhaji Adamu Muazu, and the Director General of the Presidential Campaign Organisation, Dr Ahmadu Ali, commended the people of the state for their `unprecedented’ support for the president and the party. Ali described Chime as one of the shining lights of implementation of the PDP manifesto. Other speakers include the Chairman of the PDP Governors’ Forum, Chief Godswill Akpabio, and that of the South East Governors Forum, Chief Theodore Orji of Abia. They all pledged to deliver PDP in the February general elections.